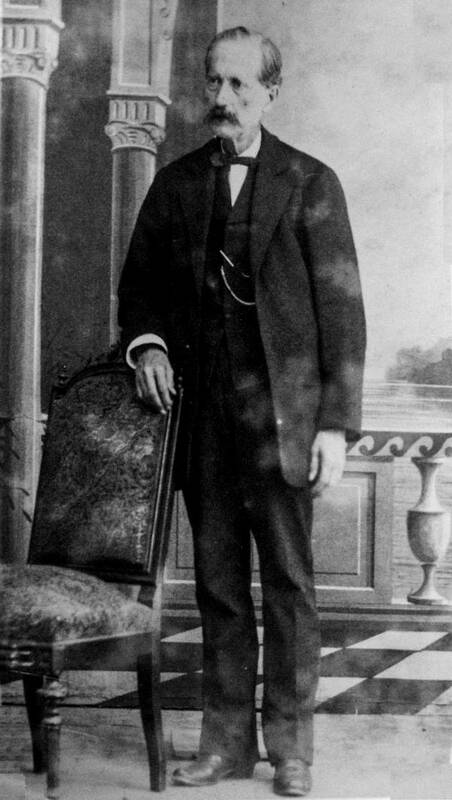 Torres, as he is known in the guitar world, was born and died in Almería (1817-1892), in a suburb, called La Cañada de San Urbano, halfway between Níjar fields and Almeria coast. He also lived in Vera (Almeria), Seville, and for a short time, in Barcelona. He has two different ages, as regards its making (even acknowledged on its own labels). The first, almost completely in Seville, where he reached a well-deserved popularity and was awarded with a medal in 1858 Exposition. 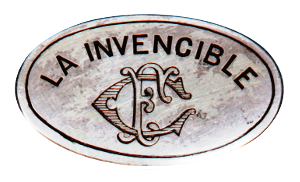 The second age, in Almería, where he devoted himself to the making from 1875 to nearly the very day of his death. Antonio de Torres is regarded as the father of the guitar, and for a good reason. Picking the best materials of his previous time, as well as innovating on his own, he accomplished the instrument we know as guitar today. Both “classic” and flamenco guitar. He was the person who succeeded in promoting the guitar to a concert instrument, besides giving the guitar its current shape and sound. His guitar model was welcome by the makers Manuel Ramirez, Santos Hernandez, Hermann Hauser I, Albert Augustine or Robert Bouchet, spreading his pattern over all five continents. Antonio de Torres himself is considered a true artist, reaching his art through the making, with both sound quality and aesthetic beauty. He was the guitar maker of one of the pioneers of the flamenco playing: Julián Arcas, creator of the rondeñas, among some other flamenco compositions. – This is exactly what I had thought of! Just like a song will sound differently depending on the person playing it, an instrumental composition played by different guitars may acquire plenty of different nuances, both in the instrument itself and the listener’s perception, even arousing different feelings. We firmly believe the part played by a guitar in any concert should be recognized, having as much importance as the imterpreter him/herself. Antonio de Torres’s guitars are to the guitar what Stradivarius to the violins. The scope, tone quality, clarity, volume, wide range of harmonics, its perfect tuning, the endless amount of subtleties… they all make its music get to a brand new dimension, sparking and stimulating our senses. We believe it all should be a benchmark to be followed by all contemporary makers.